Located at Copperclay Walk in Easingwold near York, our new adult service Copperclay Mews is due to open Spring 2019, adding to our existing range of adult services in South Yorkshire (Hesley Village and Community Solutions near Doncaster and Low Laithes in Barnsley). 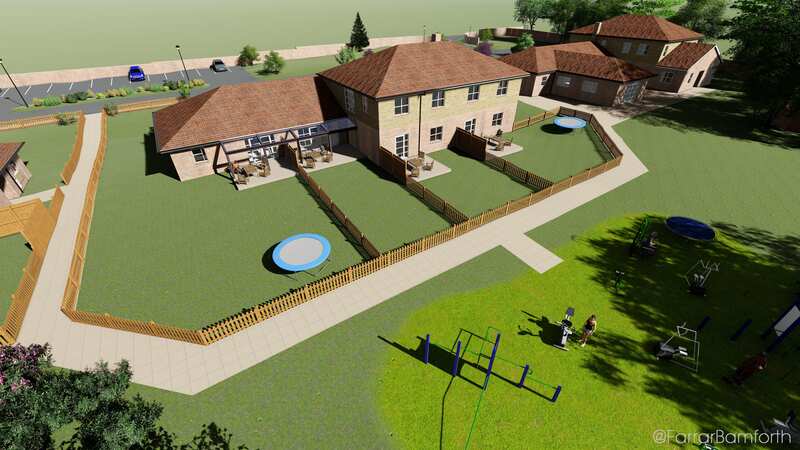 Copperclay Mews will provide a specialist residential service with high standards of accommodation, personal care and support for adults aged 18 years and over, all of whom have a learning disability, often together with autism and complex needs including behaviour that may challenge. 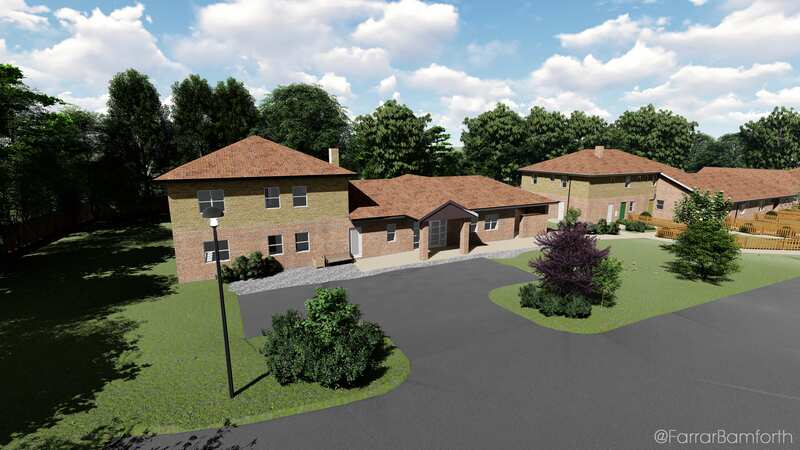 People supported within the services at Copperclay Mews will have ready access to their local community whilst living in single person ground floor accommodation with private gardens as well as a communal outdoor activity area. Hesley Group's mission for over 40 years has been, and still is, to enhance the lives of the people entrusted to our services by focusing on their individual needs, capabilities and aspirations. Our aim is to enable each person to maximise their potential and achieve a progressively more independent and higher quality of life. Support is individualised and at the level people require at any one time. A highly experienced and specialist multi-disciplinary team, comprising of clinicians, managerial and supporting staff, together with families, will work to optimise the provision of individualised care and therapeutic interventions. We have a firm belief in the 'Power of Yet' and this will be at the heart of the new service offered at Copperclay Mews.